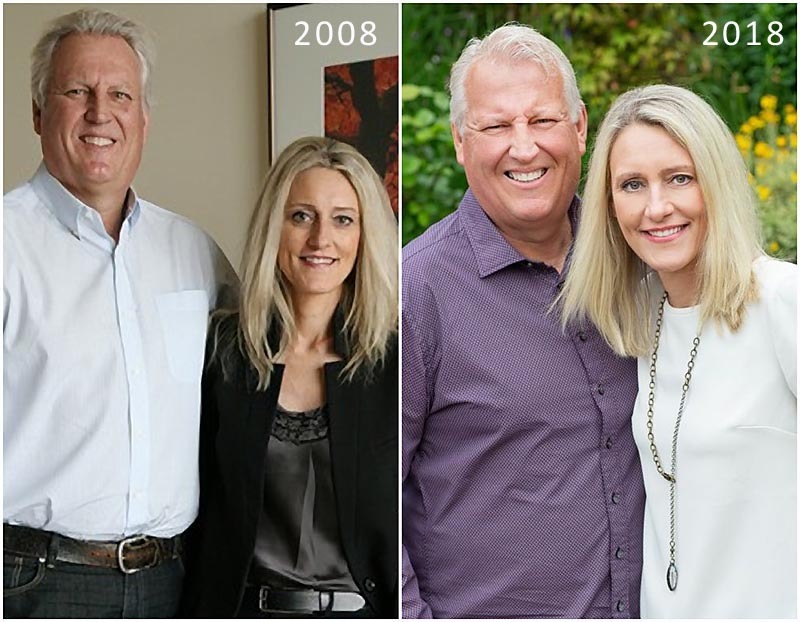 In 2008 at the height of the real estate market crash, my husband Lenny Shipley and I started our home staging business. 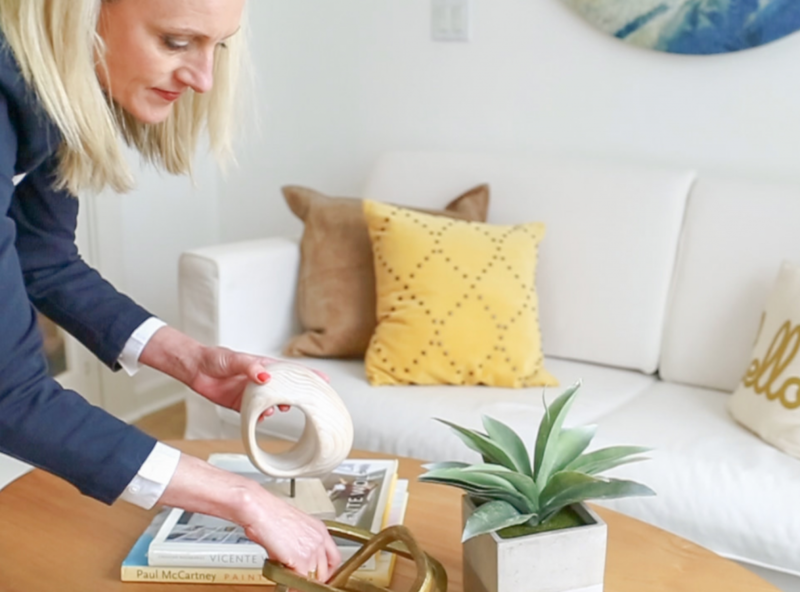 This was a time that not many people knew that home staging existed, especially in Portland. The Real Estate market fell, homes were foreclosing, and unemployment was at a record high. In sum, it wasn’t a great time for real estate but we had a dream that we wanted to pursue. We pursued our home staging business enthusiastically. We spent a lot of time educating Realtors on the benefits of home staging and partnering up with them to help homeowners gain an advantage. We knew how to market their homes to their best advantage. The many success stories, grateful clients and satisfied Realtors fueled our passion to keep moving forward with our home staging business. We were meeting and soon exceeding our goals. 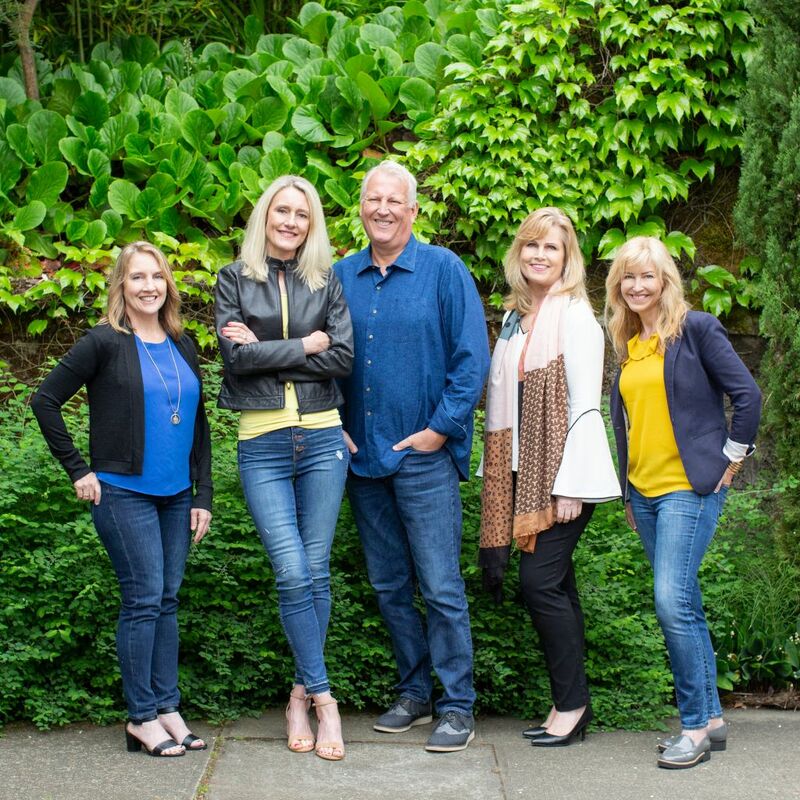 It’s hard to believe that what was once just a husband and wife team has now grown to a team that includes three great designers and two movers! We’re still the husband-and-wife team running the business. Lenny and I still manage to view and present at every staged home personally to ensure that every home is staged to market to its best advantage. We continue to keep up-to-date on new trends by attending and purchasing from the world-renown Real Estate Staging Association’s annual trade show in Las Vegas. We track local market trends and Real Estate by being an active member of Women’s Council of Realtors. 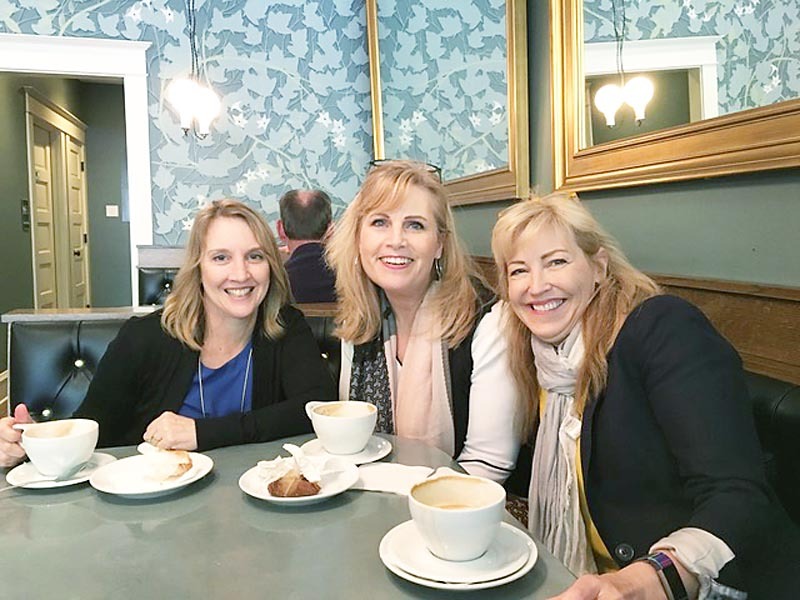 We’re learning more about the staging industry and how best to run our business and serve our clients by being members of Real Estate Staging Association (RESA). We look forward to learning and growing in our 11th year. We will continue to have the same principals of great customer service, and will support each and every client through a dedicated team of qualified professionals so we can continue to stage homes that Connect People to Spaces. Contact us to learn more.